with a large data transmission on the LED, it also works smoothly and won`t get stuck. ・ IP68: silcone gel(or epoxy) inside silicone tube. 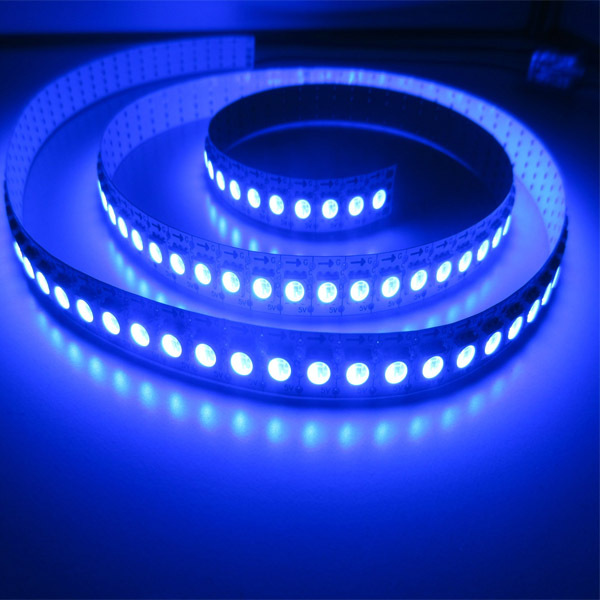 ・ Each led individual controlled,every led cuttable. ・ Operating Voltage 5 Voltage DC. ・ SPI signal control system, DVI video control system,DMX console controllable. ・ Madrix Software available (work with some special controllers). ・ high intensity video screen,video wall,water running effect,breathing effect,color chasing,etc.